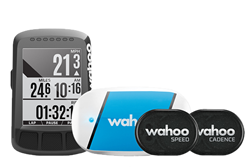 Equipped with Bluetooth Smart and ANT+ dual-band technology, the Blue SC, RPM Speed, and RPM Cadence measure cycling data and wirelessly send it to your favorite cycling app on your smartphone or your GPS Bike Computer. 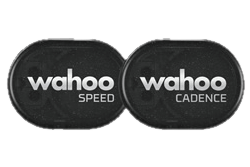 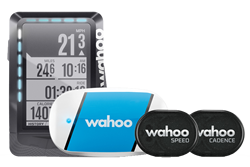 Take advantage of special deals and packages designed to help you get the most from your Wahoo RPM cycling sensors. 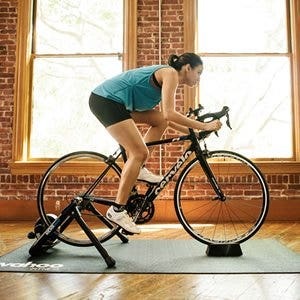 By learning how to increase and train your cadence, or the rate at which you pedal, you’ll improve your cycling efficiency and allow yourself to pedal for longer, faster. 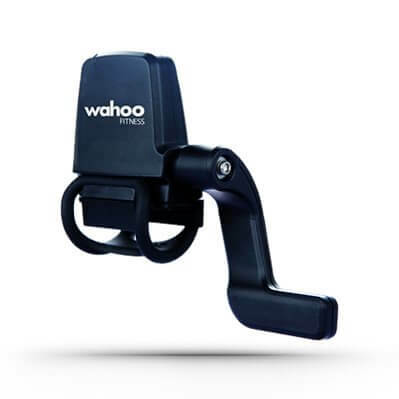 Gearing up for your first triathlon can be daunting. 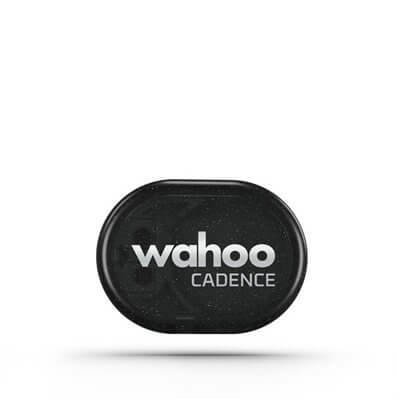 We’ve broken down the steps for training and what to expect from the race.